It’s obvious that an accurate forecast is important. However, on-going research has proved definitively that it is absolutely THE MOST critical prerequisite to achieve the business benefits of any S&OP planning process. 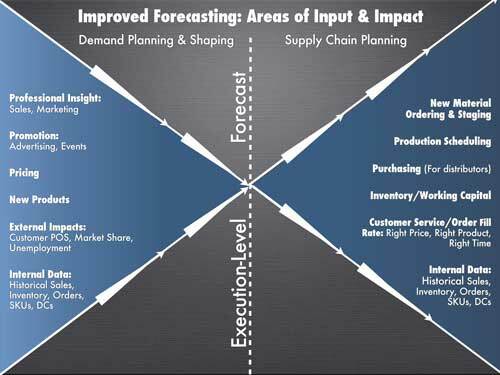 Whether it’s inventory reduction, increased capacity utilization, or bottom line operating margin improvement, it all starts with the forecast. Then, an accurate forecast is most actionable when aligned with the level at which it is executed. 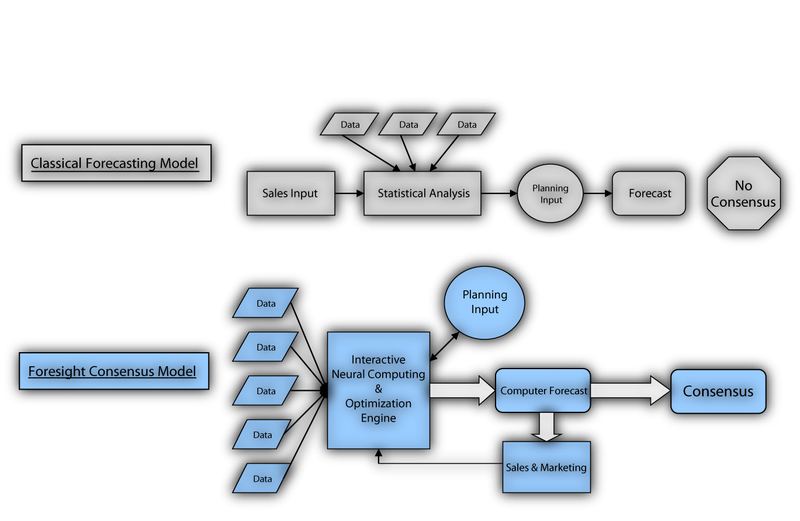 Our forecasting and planning software lets you view, analyze, and interpret your data at your chosen level of execution. You can also define multiple lag periods for different products or departments to align with key priorities for an unlimited number of stakeholders and users. Despite sharing many similar challenges, every company’s needs, priorities, and processes are unique. Whether you’re trying to leverage sustainable growth, work through lean times, or take your supply chain to the next level of maturity, our S&OP software suite, Demand Commander, is personalized for your company’s specific challenges and molded to continuously learn and improve on its own over time — achieving continuous value chain improvements every quarter.